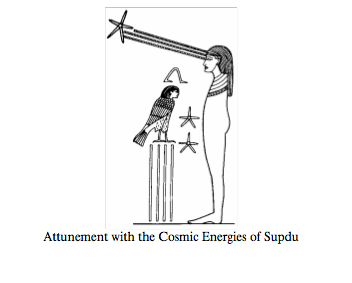 July 19: Rise of Sopdu, Sirius Rising. 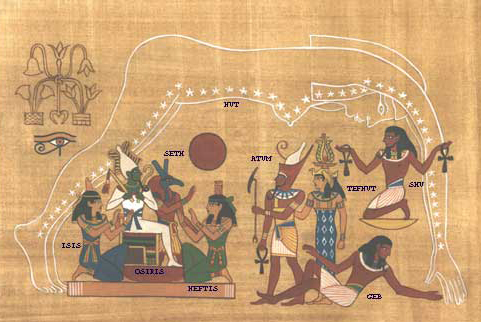 July 20: The Kemetic New Year. Sirius is said to rise over a different sacred center each night until she is visible from everywhere, sometime around mid August. When I lived in Texas, I always saw her rise for the first time on my birthday, August 5. Living out here, in a Valley in the Mountains, I usually do not see her rise again until the end of August. Please drop me a line when you view Sirius for the first time each mid-summer. 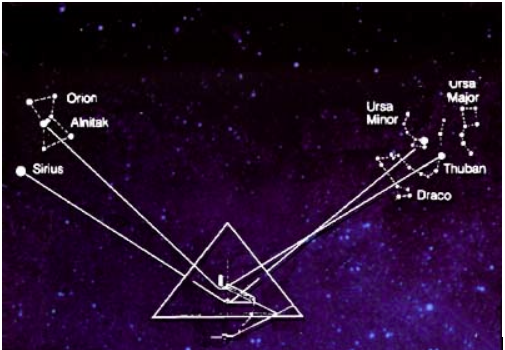 I was taught that Sirius rises over Uganda today, over Kemet on July 23, and over Palenque/Olmec country/Maya on July 26, the first day of the Mayan calendar, or the Day Out of Time in the Dreamspell Calendar. 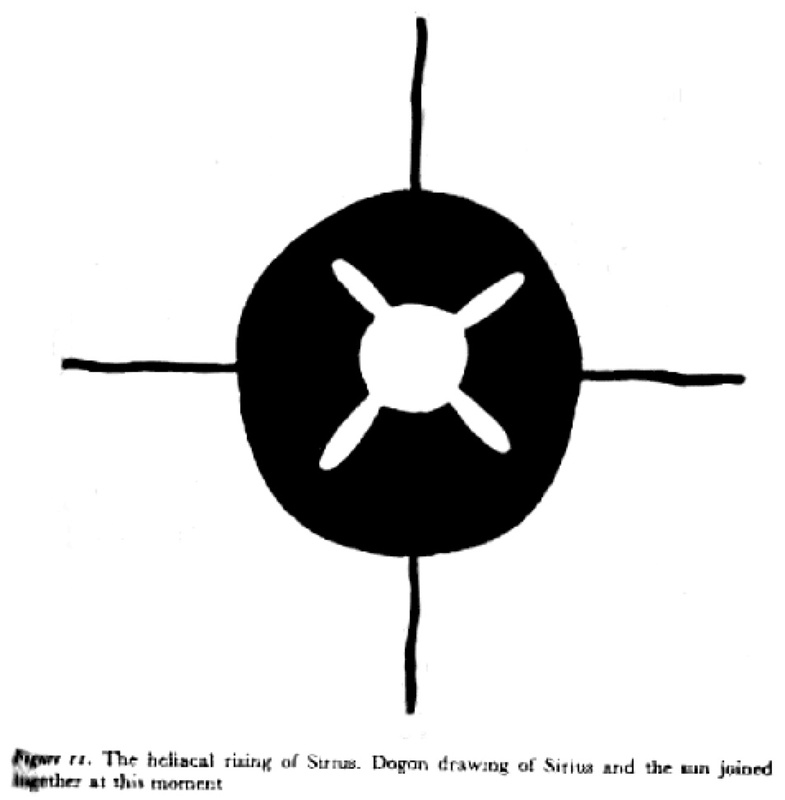 LET’S BEGIN WITH THE DOGON AND THE SIRIUS MYSTERY. 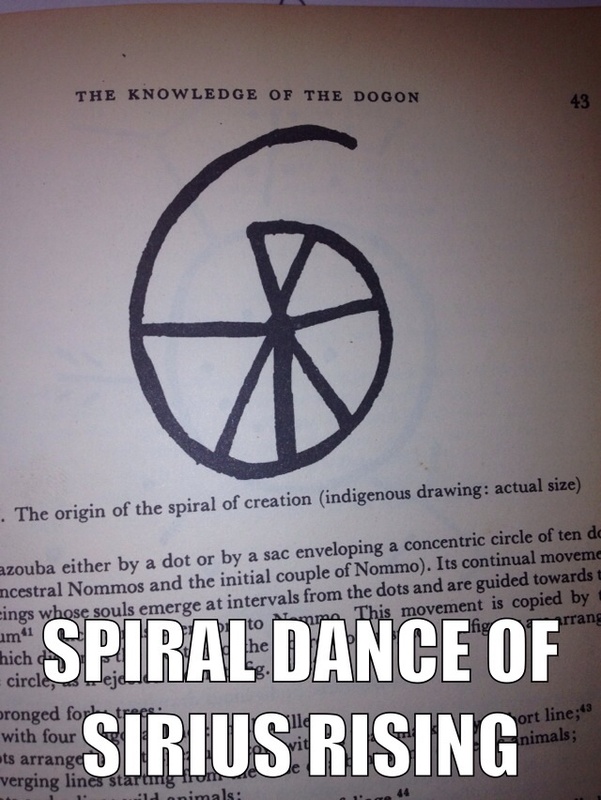 This is an image of the Dogon Spiral of Creation. which is based upon my notes from the book entitled The Sirius Mystery by Robert K.G. Temple. Download for free by clicking the cover below or clicking here. The Sirius Mystery FREE eBook!! Mystery Pamphlet by Robert K.G. Temple (free) answers skeptics questions…. THE SPIRAL DANCE OF SIRIUS RISING: GREAT FOR AURA CLEANSE, WOMB CLEANSE AND MANIFESTATION OF DESIRES. 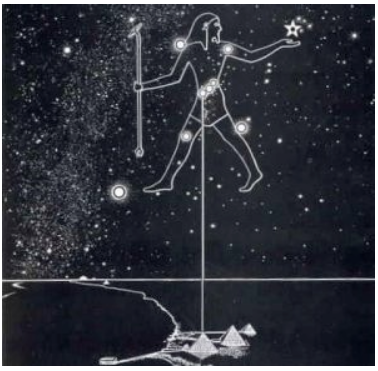 According to the Kemetians (Ancient African Egyptians), the reason it gets so hot during the Dog Days is because this is the time of the heliacal rising of Sirius: Sirius rises just moments before the sun, this is how we can see it. Just ten days before, Sirius was rising at the same time as the sun: we were not able to see the star because of the light of the sun. In other words, this is the time of year when we are closest to Sirius. 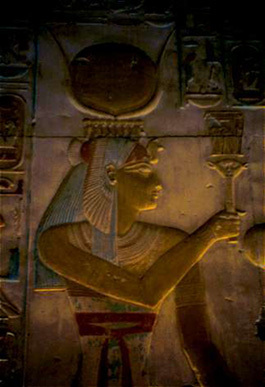 The heliacal rising of Sirius was one of the most sacred moments of the year in Ancient Kemet and was used as the basis for beginning the New Year celebrations. Sirius A is twice the size of our sun, while Sirius B is similar in mass to our Sun. The conjunction of the Sun with Sirius were called “the dog days” in the past and thought to be the hottest time of the year. In the Northern hemisphere, the temperature is said to peak high on August 6th, (middle and peak of the dog days) and low on February 6th. Both these days are considered “cross quarter days” of the year, and occur half way between the equinoxes and solstices. The Sirius Musical Goddess Page has music, lyrics, and legends! 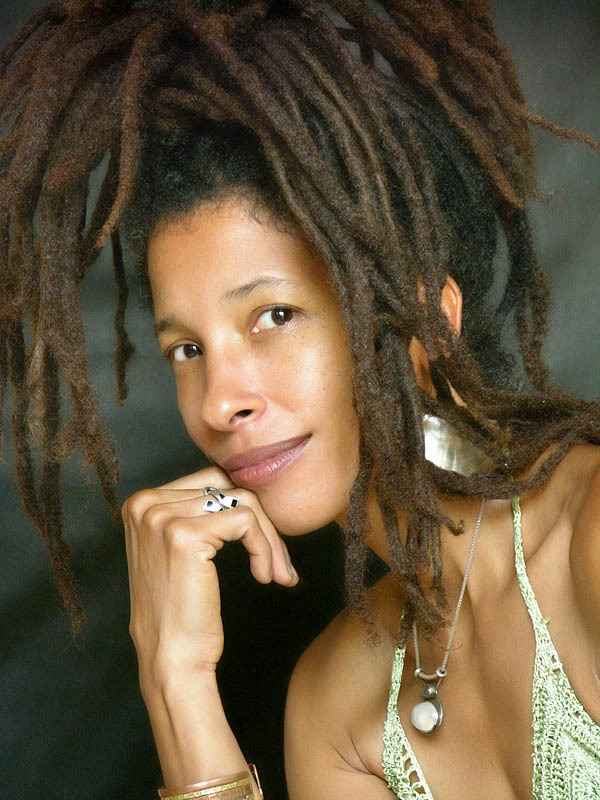 Yemaya: Nigeria, Yoruba and beyond (including Cuba, Puerto Rico, Mexico, Brasil and more! ): COMING SOON! 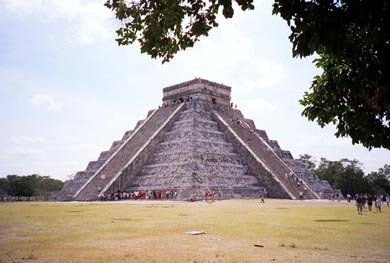 Chitzen Itza: The Olmec/Maya COMING SOON! Sirius the Eye in the Sky by Alan Parsons Project. All Praisises and Gratitude for The Great Mother Divine Womb Energy and Principle.